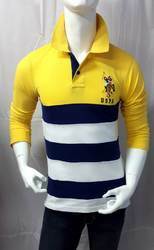 Leading Exporter of branded men polo t shirts, nautica mens polo t shirts and men's polo t-shirt from Chennai. 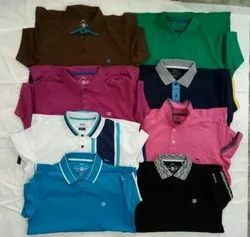 In tune with latest fashion trend, we are offering high-quality Men's Polo T-Shirt This branded t-shirt comes up with the brand name US Polo with six different colors. We fabricate these t-shirts by utilizing finest quality Double Tech Pique. Offered t-shirt is accessible from us in several sizes such as S,M,L and XL. In addition, our t-shirt is well checked from our side before delivering in the market. All goods are in single pcs packed. 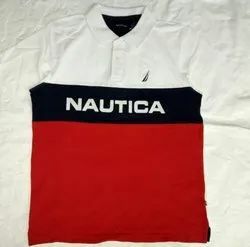 Looking for Men's Polo T-Shirt ?